3 bedroom 2 full baths with 3 person rental permit. Available for 2018-19 school year near Main St . 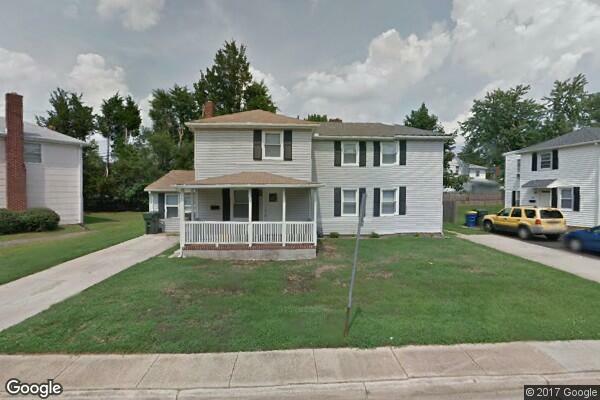 Located in Newark, DE, This great student rental features 3 bedrooms and 2 bathrooms.